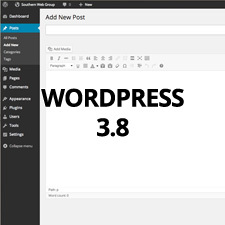 WordPress theme developers and authors who sell their WordPress themes to non-WordPress professionals will always run the risk of customers coming back to them seeking support for theme installation, setup or some other bug or issue. Attending to one or two or maybe even four customers requiring support poses no problem and is actually still quite manageable. However, the downside of a popularly selling WordPress theme is how to provide support to, let’s say, more than a hundred or even thousands of buyers who have very little WordPress knowhow. 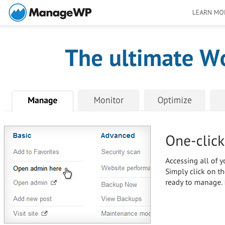 The only thing that can bridge the gap between the buyer and the WordPress author’s brains is the documentation or the instruction manual included in the theme package. The lack of or a poorly written end user documentation can spell disaster for the author in terms of after sales support. 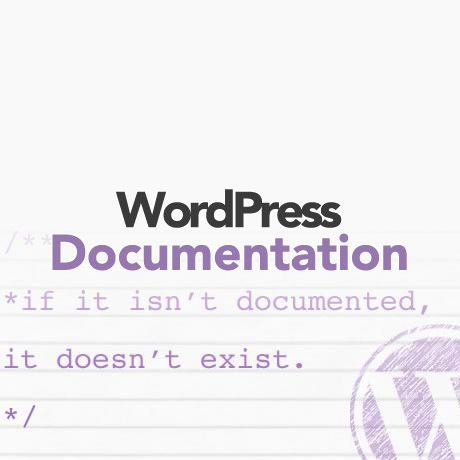 There are many challenges that should be anticipated while developing a theme’s documentation. The most common reason why problems crop up is, to put it bluntly, people don’t actually bother to read the documentation. How many times have you bought a gadget, took it out of the box, fiddled with it first, and only bothered to look at the instruction manual when you couldn’t get it to work? Guilty? Don’t worry, your theme buyers probably did the same thing too. The problem if this happens all the time is that authors and developers will be spending more time attending to support issues instead of creating more new themes. That is why there is a need to be able to provide buyers and theme users sufficient information to be able to handle simple troubleshooting on their own. Even if they are WordPress beginners. What is efficient and sufficient theme documentation? People receive and absorb information in different ways. Some people comprehend easily when there are lots of pictures, screenshots, or visual aids. They are what we call visual learners. On the other hand, there are people who can comprehend easily by simply listening to audio instructions. They are auditory learners. On the other hand, some people work better if instructions are in bullet format or checklists instead of long paragraphs, while other people who find lists and text heavy instructions boring need manipulatives or something tactile to make the concepts become real to them. Knowing that theme buyers can fall into any of those types of learners should help authors in developing the appropriate documentation format that will satisfy the needs of. The purpose of providing customers, especially WordPress beginners, with detailed documentation is to assist them and guide them as if you, the author, were actually there holding them by the hand through each step. This might sound too laborious on the part of the author but can you imagine all the time you would save from answering basic installation or setup questions if these challenges have already been addressed and comprehended in the documentation right from the beginning? Perhaps providing WordPress theme buyers with documentation and tutorial options that matches their learning style will encourage them to dig more into the documentation instead of seeking theme support straight away. Providing audio or podcast instructions for the auditory learner; screenshots, images or video for the visual learner; written or text format instructions for the list learner; and perhaps activity-based instructions for the kinesthetic or tactile learner; all in simple and easy to understand, and easy to follow instructions. This will free the author or developer to focus his efforts on improving the theme rather than spending time answering basic support questions.